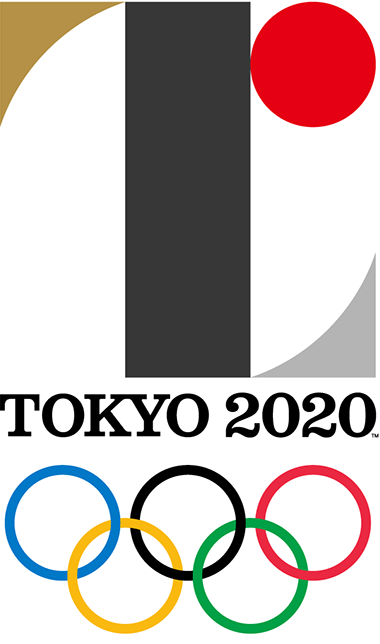 The new Tokyo 2020 Olympic and Paralympic Games emblems were revealed on Friday, July 24th, exactly five years to the day before the opening ceremony of the games. 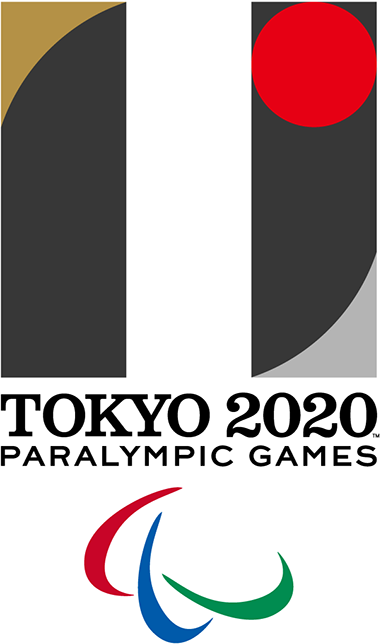 The new emblems were unveiled in front of officials and athletes at the Tokyo Metropolitan Government Building in Shinjuku on Friday night. The emblem was designed by Japanese artist Kenjiro Sano. 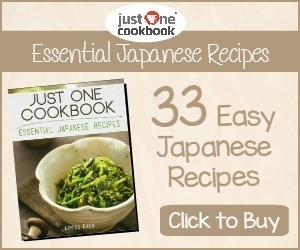 The design is very modern looking and based on the letter “T” which stands for Tokyo, Tomorrow, and Team. Tokyo is of course the first letter of the host city, Tomorrow stands for “a better world and a brighter future”, and Team “Japan will unite as one team when the world comes together for Tokyo 2020”. Kenjiro Sano, a graphics designer was chosen from an open call for submissions in which a total of 104 designers submitted proposals. It is an interesting design and very modern looking compared to the original logo used during the bidding process. I like the colours of the emblem. The black of the central column represents diversity, the circle represents an inclusive world where everyone accepts each other. The red of the circle represents the power of every beating heart. 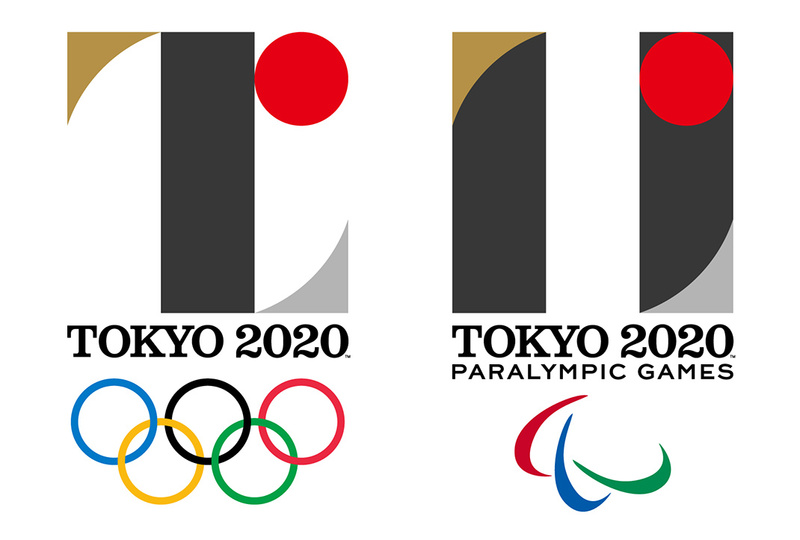 What do you think of the new Tokyo 2020 Olympic and Paralympic Games emblems? Looks like a face too. Nice. Hi Lina, Yeah, I can kind of see that. What do you think? Do you like it, or do you prefer the previous one? Hi Herc, thanks for the comment. I actually like the colours they have used, but prefer the previous design which was used during the bidding process. Works for me. Good color scheme. Simple, balanced.